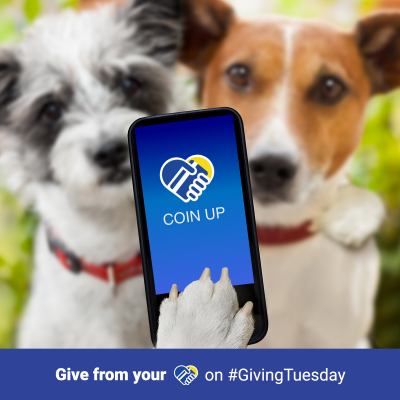 Remind your donors to “Give From the Heart” before, during, and after #GivingTuesday with Coin Up’s ready to use social media campaign. If you missed the email we sent earlier this month, you can find all the assets for this easy social media campaign, including banners, copy and pre-made posts, by clicking this Dropbox link. Be sure to tag us on your posts, so we can like and share on our social media channels too. Wishing you a heartfelt and successful #GivingTuesday!